Travel is the best kind of education, and what better way to celebrate a scholastic achievement than by taking an epic adventure! 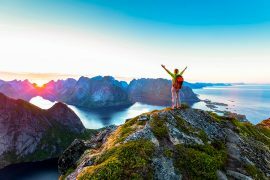 Hike trails in the footsteps of the Incas, sea kayak in remote fjords, snorkel alongside playful sea lions, or search for lion and giraffe on vast savannas. We created a list of some of the most magical places that are perfect for welcoming a recent grad into their new chapter in life—and the ideal family trip for those parents (and grandparents) who want to join in on the fun! 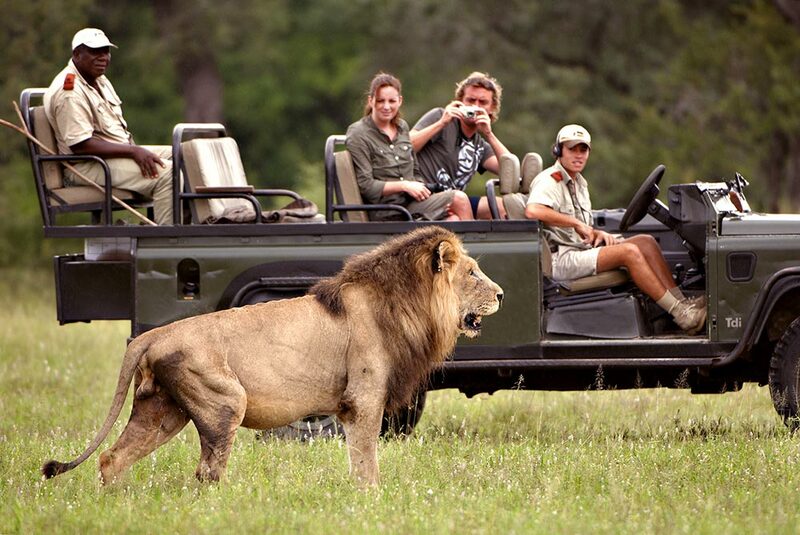 The dramatic African plains are wild, remote, yet still offer a lot of creature comforts. 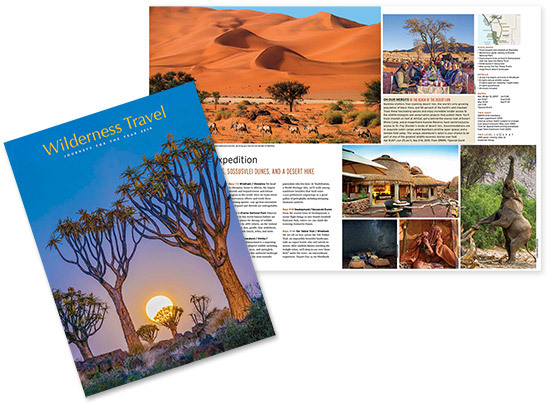 In southern Africa, explore the World Heritage Site of the Okavango Delta in Botswana, hike near Victoria Falls in Zimbabwe, and search for the Big Five of Africa’s animal kingdom in South Africa. The vast stretches of eastern Africa are a whole new world, where you can meet the Masai and witness the great migration in the Serengeti. We offer both private mobile camps that are off the grid so you can completely unplug, and welcoming lodges—some offer WiFi so you can post about your adventures along the way. It’s tough to beat a place like New Zealand. 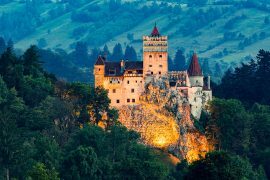 Not only was it the setting for the Lord of the Rings and The Hobbit films, but this country offers so many diverse landscapes, we had to design two adventures full of different activities to match its extraordinary landscapes. 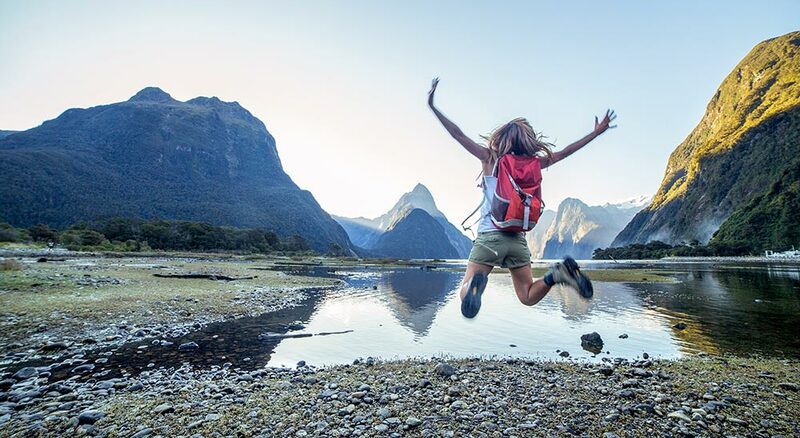 Set out on dramatic hikes through rainforests that lead to glaciers and waterfalls, savor fantastic cuisine including fresh seafood, and sip renowned white wines (the drinking age is 18 in New Zealand). 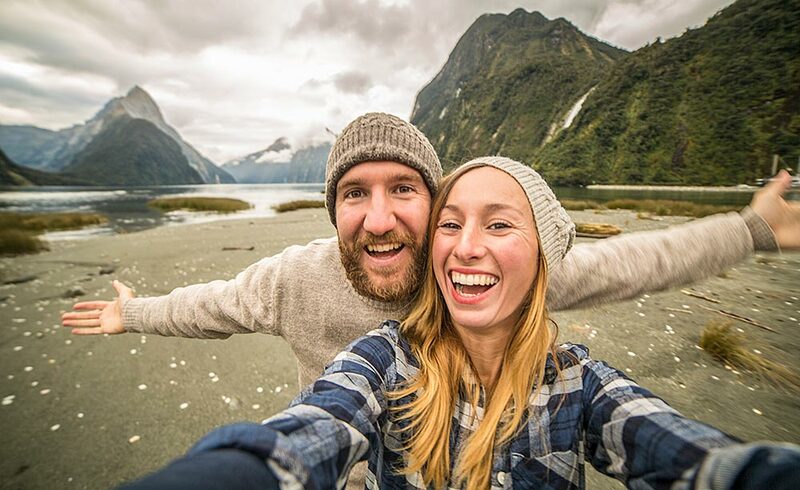 You’ll stay in unique accommodations including a lodge that is only accessible on foot or by boat and aboard a traditional vessel in world-famous Milford Sound, one of the many locations for Lord of the Rings. If these adventures just whet your appetite for more, tack on a few extra days in Queenstown—the adventure capital of the world—to bungee jump, jetboat, and skydive. 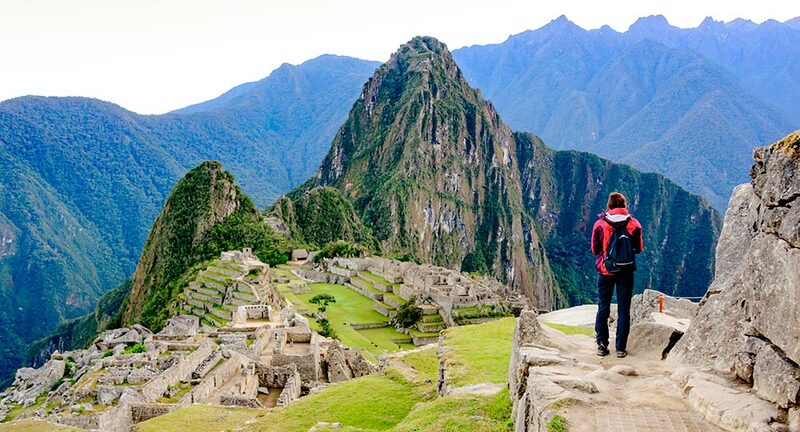 Walking through the Gate of the Sun into Machu Picchu is a mind-blowing experience, and our Inca Trail to Machu Picchu adventure grants you the perfect amount of days on the trail to avoid the crowds so you can fully revel in the wonders of Peru. If a five-day trek isn’t on your agenda, we offer several other trips that take the short way to the venerated temple complex of Machu Picchu—not to mention three different Private Journeys and options to combine Machu Picchu with the Galápagos—the ultimate adventure. 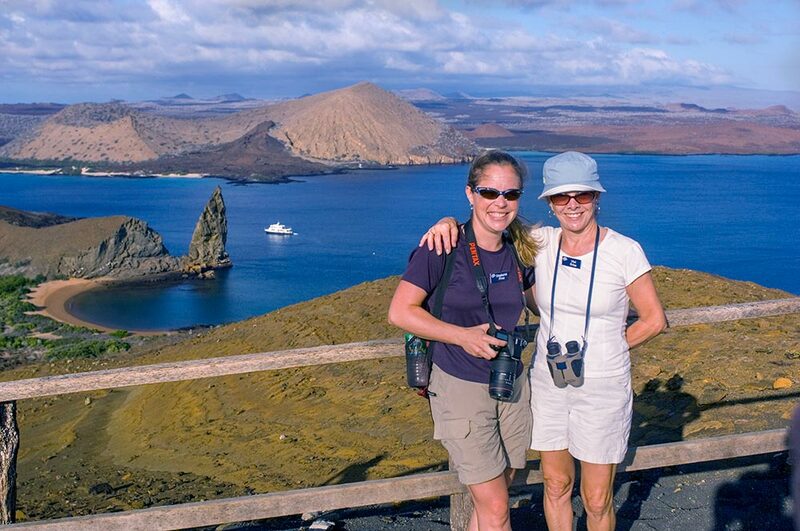 And speaking of the Galápagos, this wondrous wildlife haven is the perfect balance of education and fun. 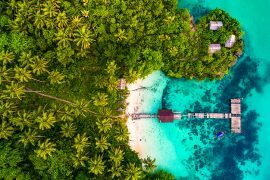 The whole family will learn so much about the islands’ pristine ecosystems, witness the most astonishing creatures found nowhere else on the planet, and enjoy active days filled with hiking, snorkeling, and optional sea kayaking. Our journeys are aboard a tall sailing ship or luxurious yacht, adding to the adventure as you make your way from one astonishing island to the next. 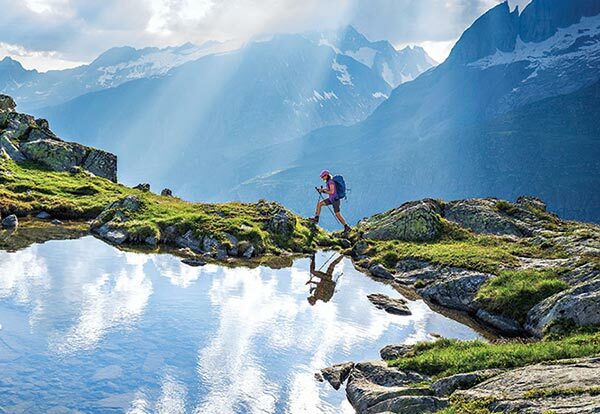 Not all adventures need to be abroad. In Alaska’s remote fjords sheltered by dense forest and glaciers, you’ll enter an otherworldly realm full of wildlife and adventure. 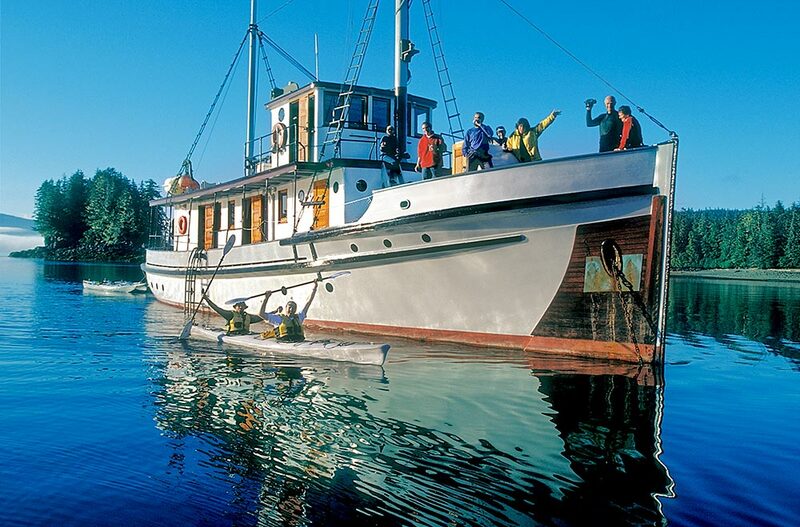 Aboard a historic vessel that navigates smoothly through these waterways, explore inlets and bays where you can set out by kayak, listen for whales through the boat’s hydrophone, and take naturalist-guided hikes.